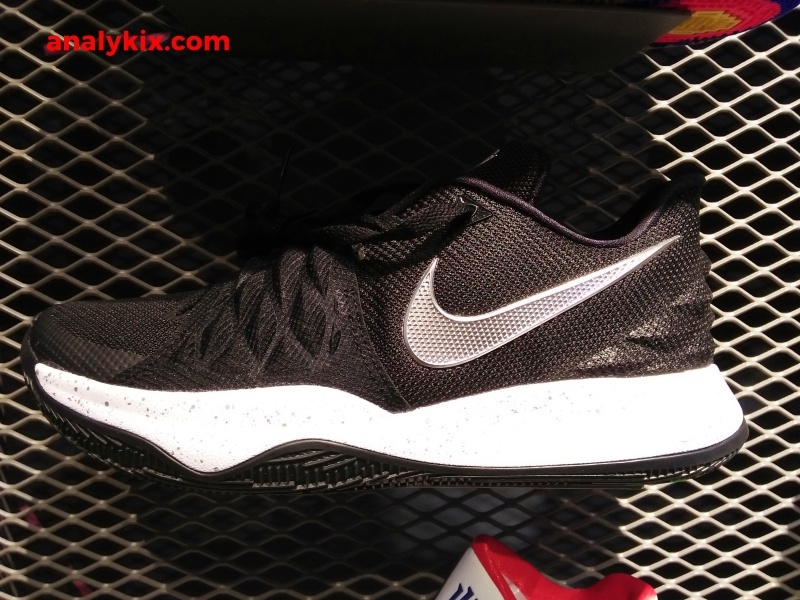 Here are some in-store images of the Nike Kyrie Low. 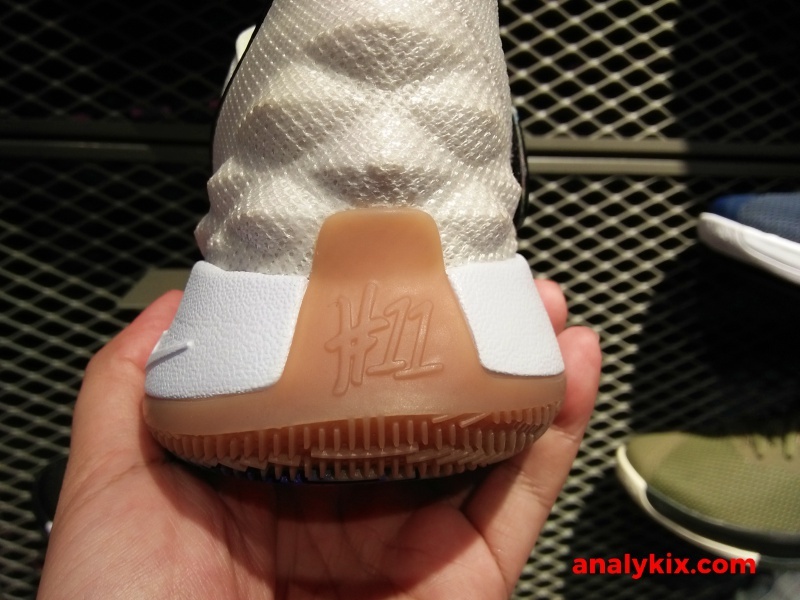 I think this would be another line for Kyrie since we already have his official signature shoe now on its 4 year and we have the Kyrie Flytraps which are on the same tier so to speak with this. 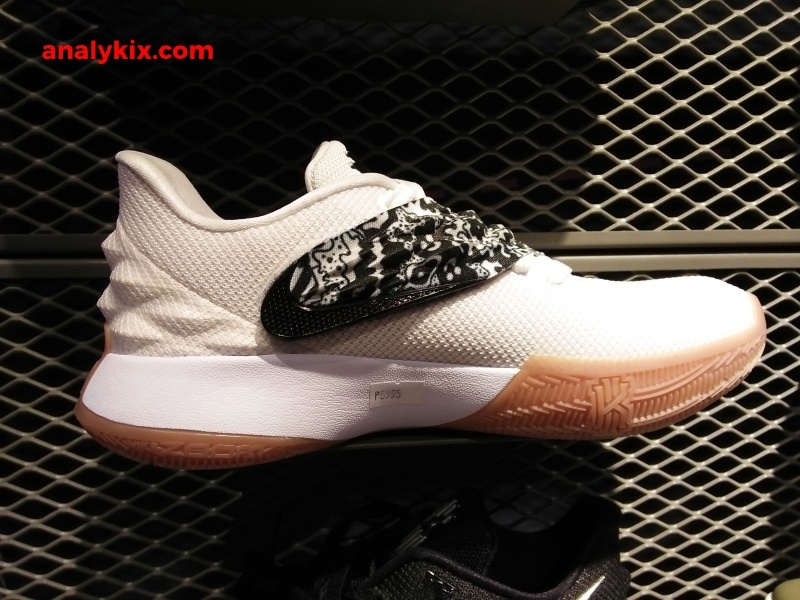 As the name suggest, the Nike Kyrie Low has a lowtop build which a lot of ballers are considering because of that extra freedom in the range of motion in the ankle area. 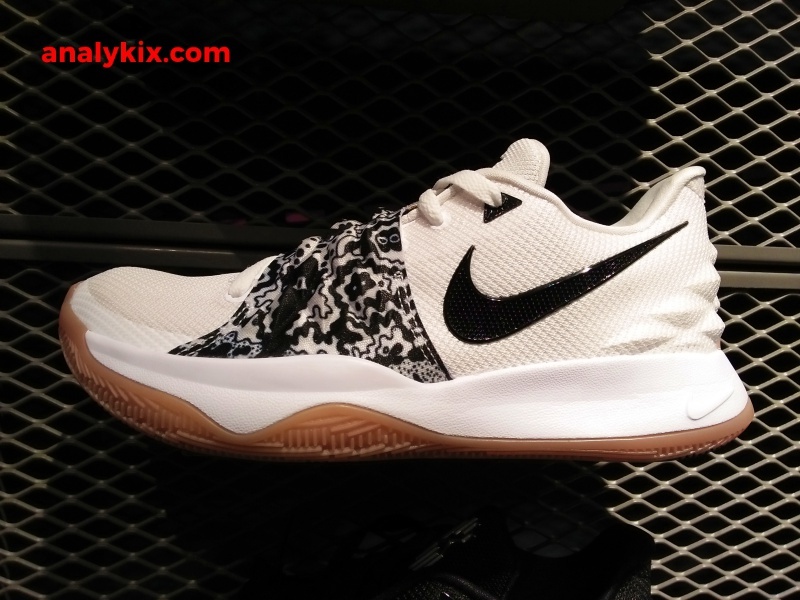 So a lot of players who rely on speed and quickness would prefer a lowtop or a mid. 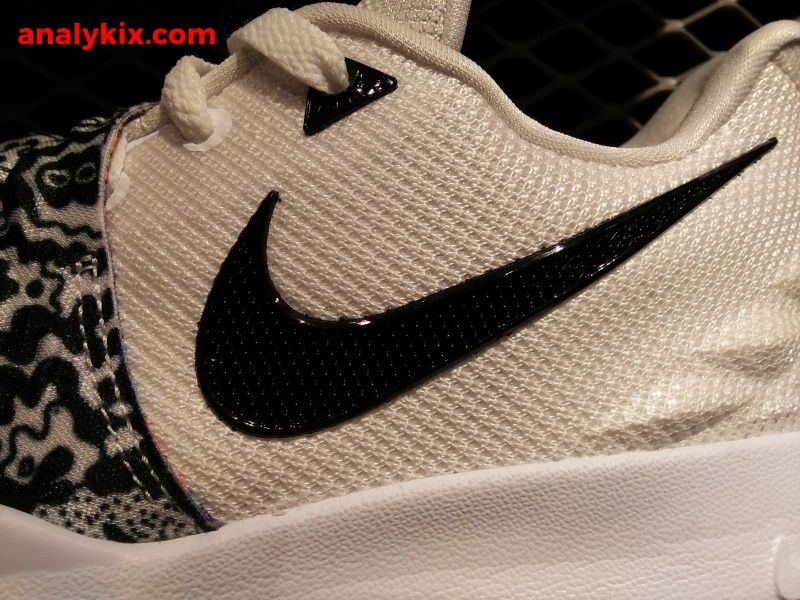 The upper is mesh with a midfoot strap to give more containment for your foot. 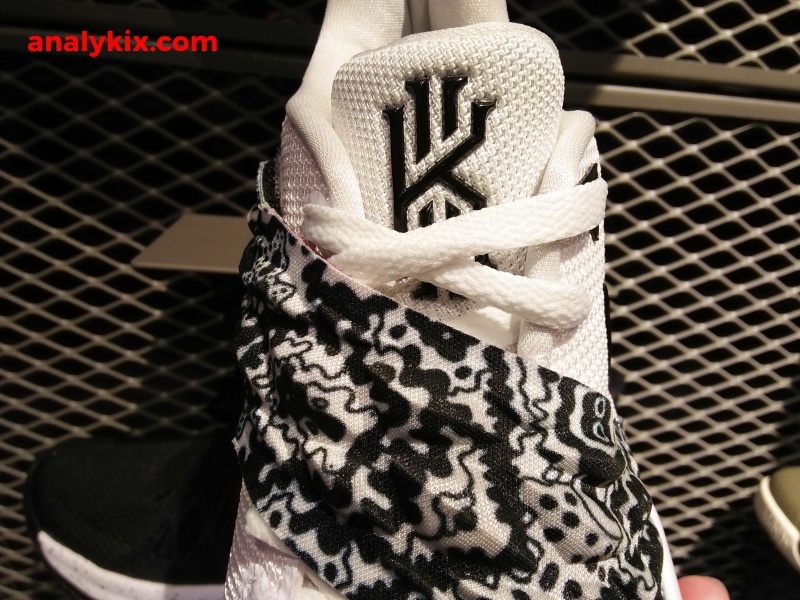 Like most shoes, getting your right size is important in order for the midfoot strap and other support pieces to work because you want superb lockdown especially if you are nimble with your movements. 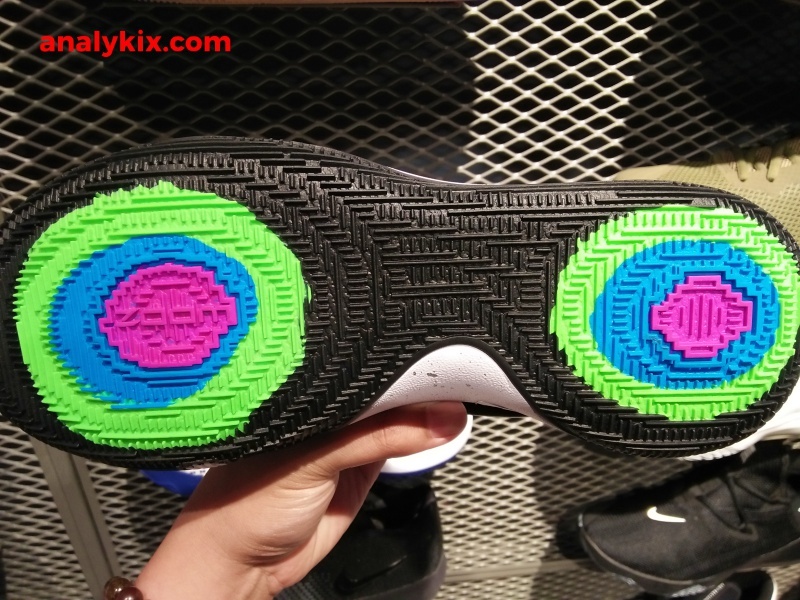 The last thing that would want to think of in a basketball game is a having a shoe with a sloppy fit. 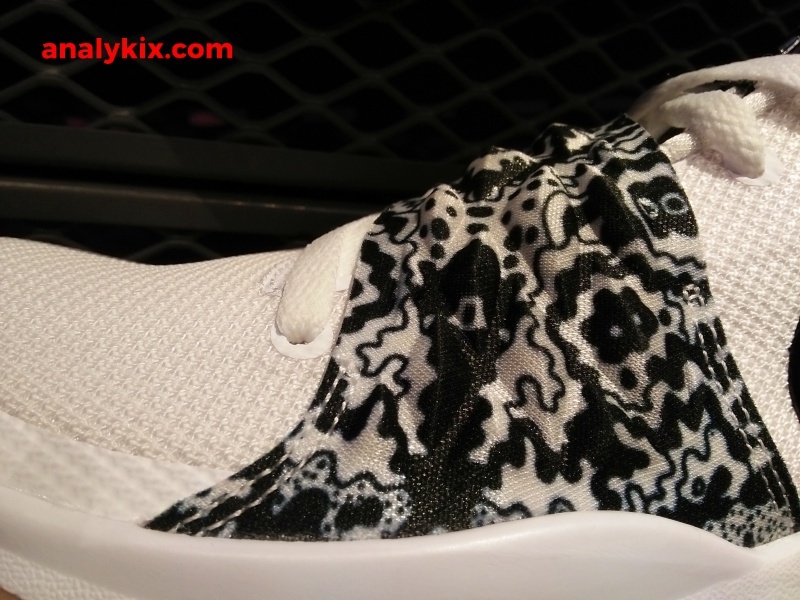 Going back to the tech, phylon foam with forefoot and heel Zoom units were used to give responsiveness. 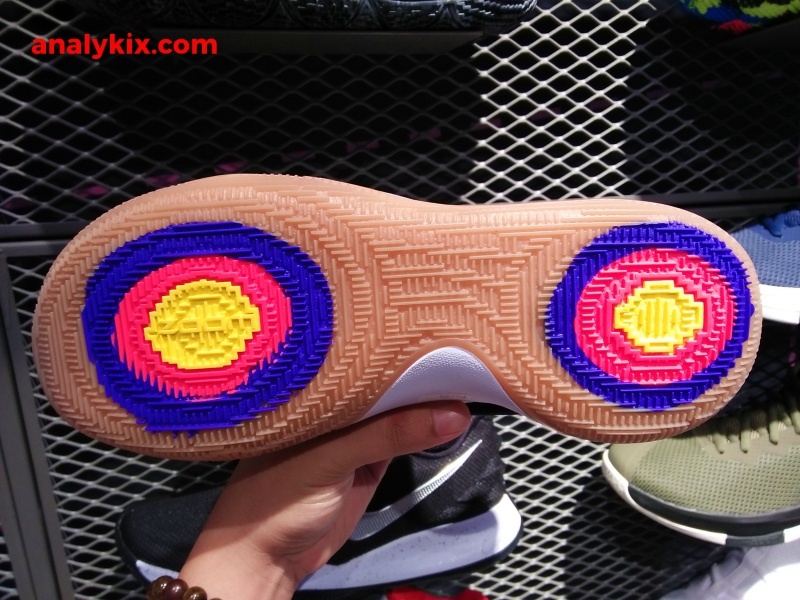 Underneath is a solid rubber or gum outsole (depending on the colorway) with nubs or broken-line traction pattern that run across in a multi-directional fashion. You can also see a somewhat pressure mapping color scheme underneath where the Zoom Air units are placed although I am not exactly sure the shape of the bags that they used. 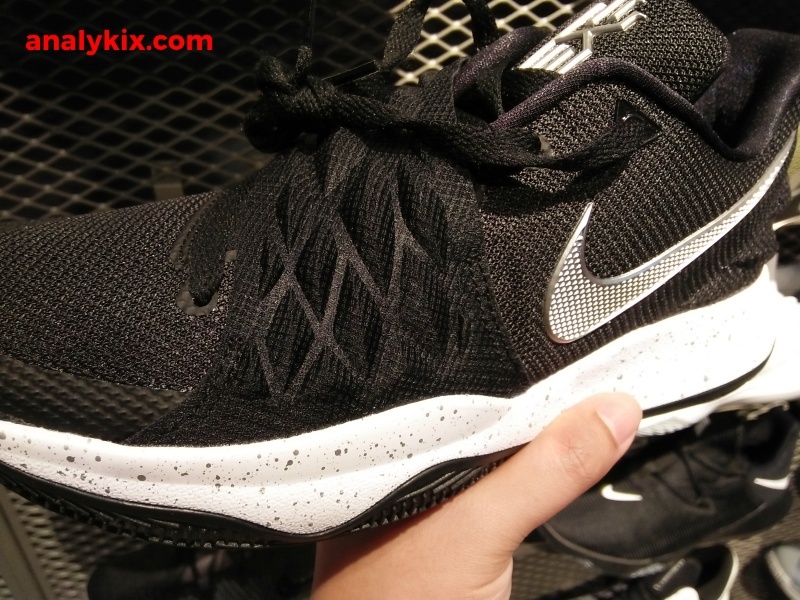 These are available now for Php 5,995 at Intersports in Vertis North.